Welcome to the Access Registration page for the Ticket Factory. With this registration process, you enjoy one of the benefits of having an Access Card by booking your tickets online at The Ticket Factory. 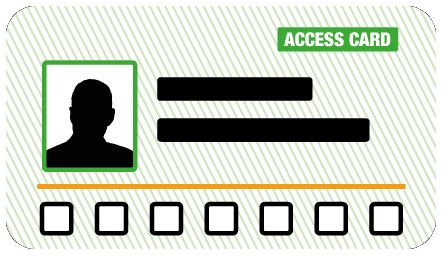 You are able to upgrade your registration to a full Access Card application at the beginning or at the end of the application for just £15 for 3 years – just get in touch with the Access Card Team.